This clear plastic dripper is a sensible and economic variant of the iconic V60 series and looks just as good as the glass, ceramic or the metal variants and gives you a satisfying brew. This light weight and compact dripper is ideal for travel and in home. 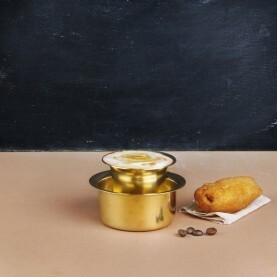 The design with the large single hole, the spiral ribs and the conical body lets the water absorb the ground coffee evenly giving you the perfect blend. So, let the artist in you free, brew mouth-watering coffee with The Flying Squirrel’s range of artisan coffee. The best part of manual brewing is that it allows you, the user to set the brewing time and temperature. 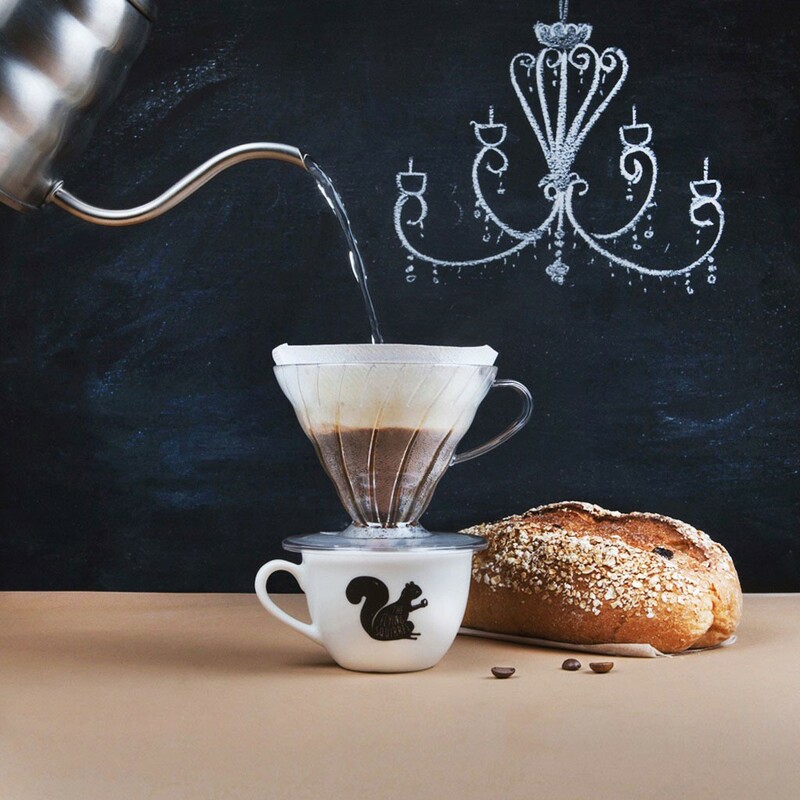 The Hario Pour-Over is perfect for brewing fresh artisan coffee in 3-4 minutes. It is a hundred percent dishwasher safe. 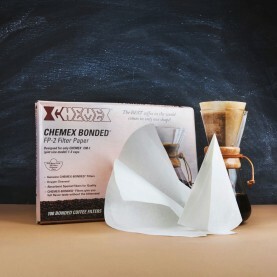 You can use the V60 Size 02 white paper filters or the V60 Size 02 brown paper filters. Pour-over brewing allows you to brew coffee directly into a server or cup. The design of the pour-over is inspired by nature and gives you a uniform brew.